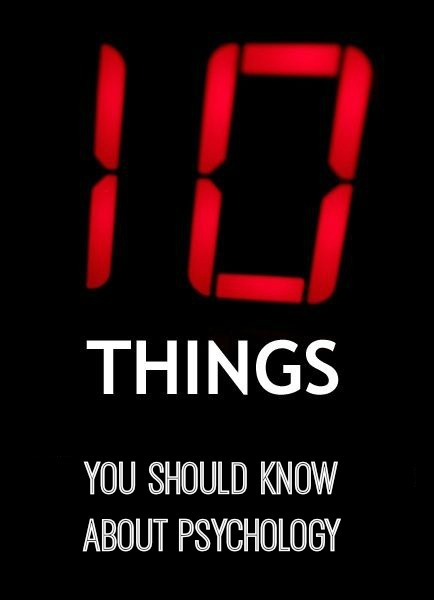 Welcome to the May 2011 issue of the All About Psychology Newsletter. 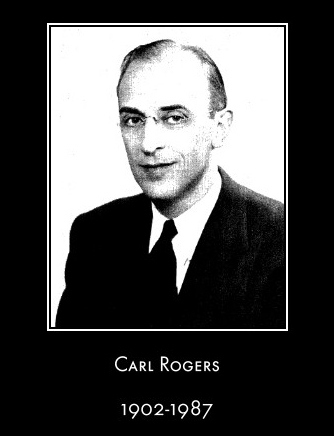 The Latest addition to the psychology hall of fame section of the website is Carl Rogers. See link below to access detailed information and resources relating to the man who was a hugely influential figure in the humanistic movement towards person centered theory and non-directive psychotherapy. Keith Stanovich's widely used and highly acclaimed book helps students become more discriminating consumers of psychological information, helping them recognize pseudoscience and be able to distinguish it from true psychological research. How To Think Straight About Psychology also helps instructors teach critical thinking skills within the rich context of psychology. 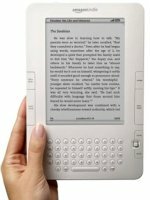 It is the leading text of its kind. 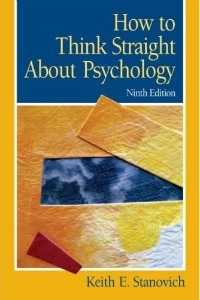 See following link for details of all the book of the month entries on the All About Psychology website. See following link to access great content and connect with thousands of psychology fans across the world. 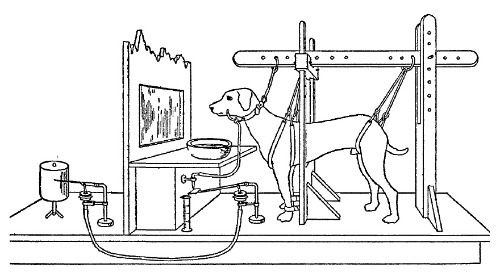 A dog whose normal salivary reaction had been carefuuly observed and in which the habit of responding to a certain sound had been developed was placed in apparatus similar to that shown in the picture below. Dr. Anthony Greenwald, professor of psychology at the University of Washington, describes his research developing the method (described in Malcolm Gladwell's Blink) that reveals unconscious thought patterns that most people would rather not possess. The International Journal of Qualitative Methods is a peer reviewed journal published quarterly as a web-based journal by the International Institute for Qualitative Methodology at the University of Alberta, Canada. The primary aim of the journal is to advance the development of qualitative methods, and to disseminate methodological knowledge to the broadest possible community of academics, students, and professionals who undertake qualitative research. All International Journal of Qualitative Methods since 2002 are provided free of charge. Click Here to access this excellent resource. 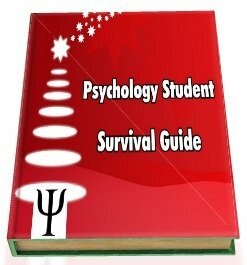 Click Here for an irreverent look at the wonderful world of psychology.